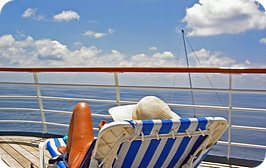 What are your favorite or not so favorite cruises? We are always looking for new ones to take, or ships to try out - and which ones to avoid. Can you help us out? Have you been on a trip and want to share your experience? Are you looking for a particular voyage and want to know what other people have enjoyed? What is your favorite ship? Line? Why? 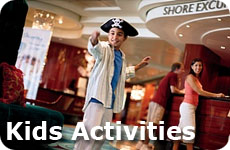 Please share with us what your favorite experience on the high seas. 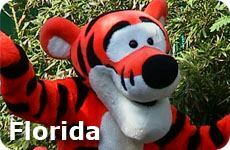 Is it a week long trip to the Eastern Caribbean? Or the Western Caribbean? Will you only book one particular cruise line? 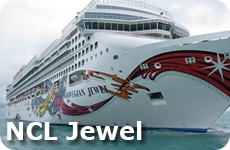 Like Norwegian Cruise lines, RCCL or Carnival? - Why? Do you prefer shorter 3-5 day trips? Or will you only travel on a transatlantic voyage? Do you prefer sea days or port days? Please feel free to upload a picture too - reviews are always more helpful to others when you add a picture. If you have more reviews to add then please do - the more the merrier! 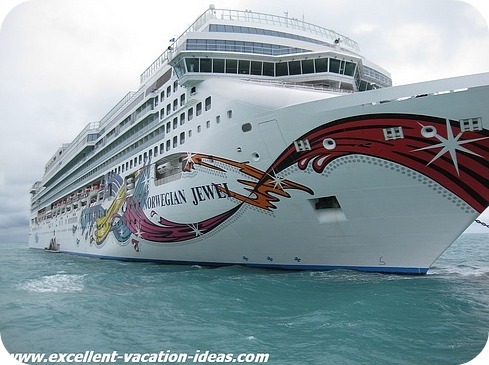 What is your Favorite Cruise to vacation on? I can't wait to hear what your favorite cruise is or which one I should avoid! What's the Cruise Ship and Cruise Line You Cruised With? 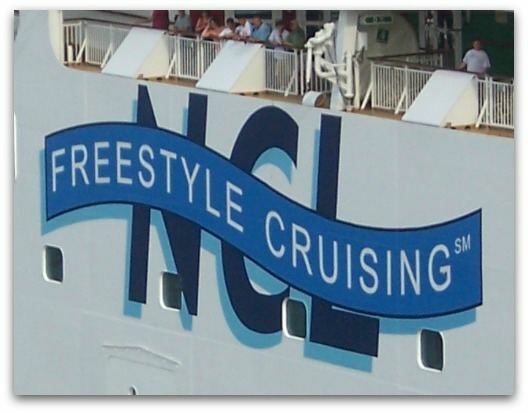 Royal Caribbean "Freedom of the Seas"
See why NCL is the line we choose when looking for ship vacations.